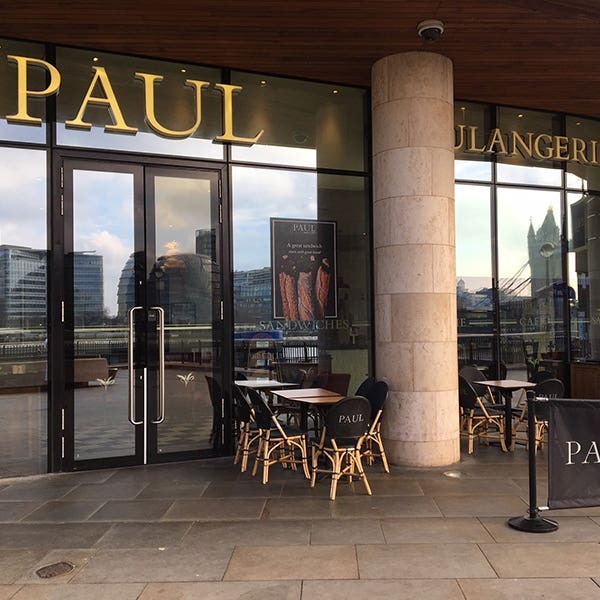 Our PAUL Bakery & Café in Three Quays, Lower Thames Street, is right next door to The Tower of London by the Tower Millennium Pier on the banks of the Thames. It has amazing views of Tower Bridge, the Tower of London, HMS Belfast, City Hall and The Shard. With plenty of seating both inside and out, it’s a great place to enjoy breakfast, lunch, coffee, tea and patisseries whilst contemplating one of the world’s most famous views. 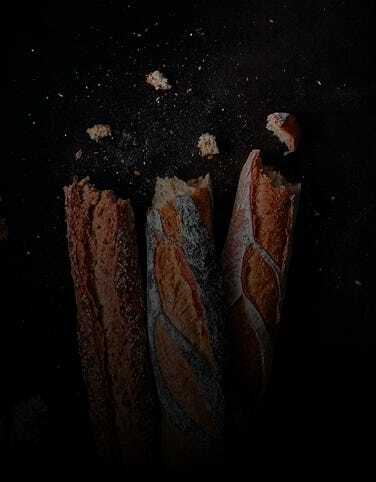 The whole sweep of London’s history is here from the Tower of London, the most perfect medieval fortress in Britain, begun by William I after the Battle of Hastings, to the 95 storey Shard, the tallest building in London, completed in 2012. In between you have Tower Bridge, opened in 1894, HMS Belfast, now a museum ship, that took part in the second world war, and City Hall, the home of the Mayor of London and the London Assembly, designed by Norman Foster and opened in 2002. Lower Thames Street also has an ancient history. Excavations in 1981 revealed large sections of a Roman timber wharf built in around AD 80, its massive timbers perfectly preserved by the water. It may have been almost a mile long, stretching from the present Southwark Bridge almost to Tower Bridge. Closest stations are Tower Hill (Circle and District Lines), Monument (Circle and District Lines) and Fenchurch Street (national rail). You can also arrive by boat at Tower Millennium Pier. 34 seats are available inside. There is a terrace available with a further 56 seats. Disabled access available. Free wi-fi.